It’s true. No one on Earth compares. Joining RE/MAX allows you entrepreneurial independence, opportunities to keep more of what you earn, and extra time to enjoy life. And because more buyers and sellers would recommend RE/MAX than any other real estate brand** (hello referrals), you know you’ll be part of something remarkable. This could be the decision that changes everything. 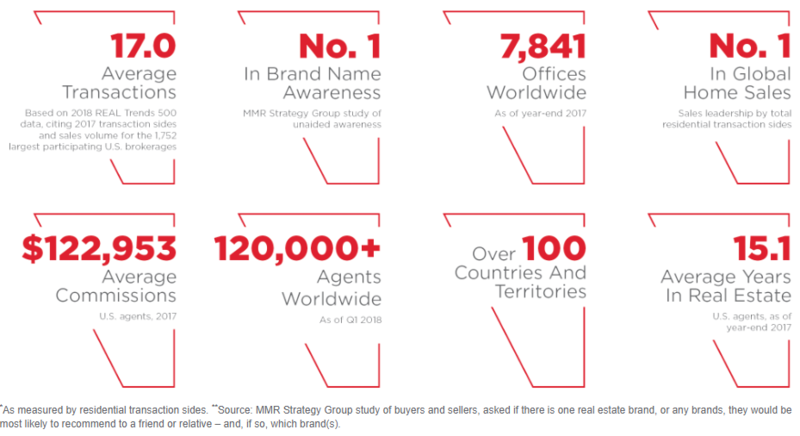 There’s a reason RE/MAX attracts the most productive real estate professionals in the business. The network’s entrepreneur-based business model, along with RE/MAX education and support, means that agents are in business for themselves, but not by themselves. Find out what being part of the most productive and most trusted real estate network can do for your business. 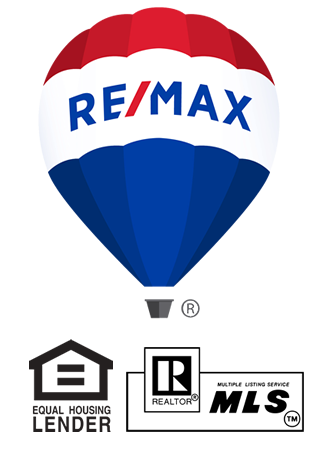 Why RE/MAX Full Length Video 2018 from RE/MAX on Vimeo.